From 95th and Nall, drive west to Riggs. South on Riggs to home on right side of the street. 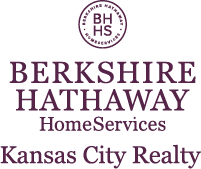 I am interested in 9748 Riggs Street, Overland Park, KS 66212.